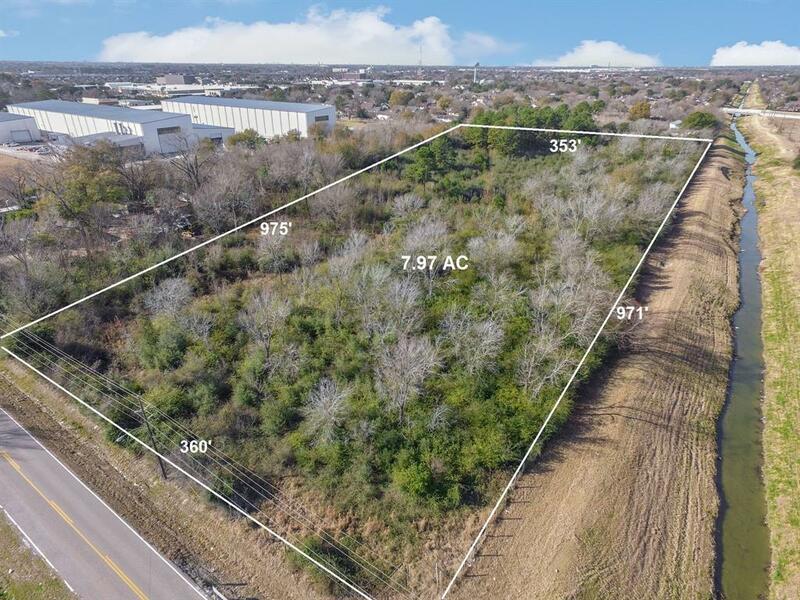 Approximately 8 Acres of UNRESTRICTED land in North Houston. 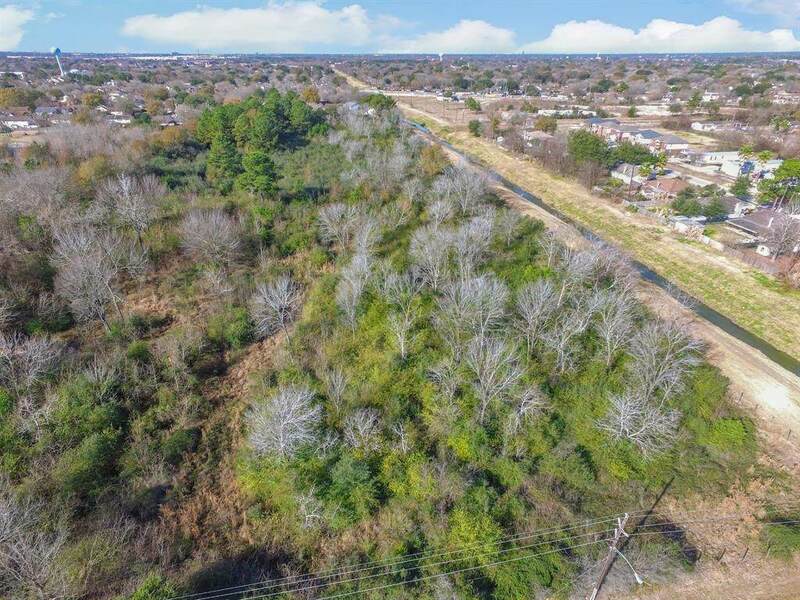 8 miles away from (IAH) George Bush International Airport and major roads such as I-45 North, Beltway 8 - Sam Houston, Hardy Toll Rd, TC Jester, Veteran Memorial, Gears Rd, Rankin Rd. 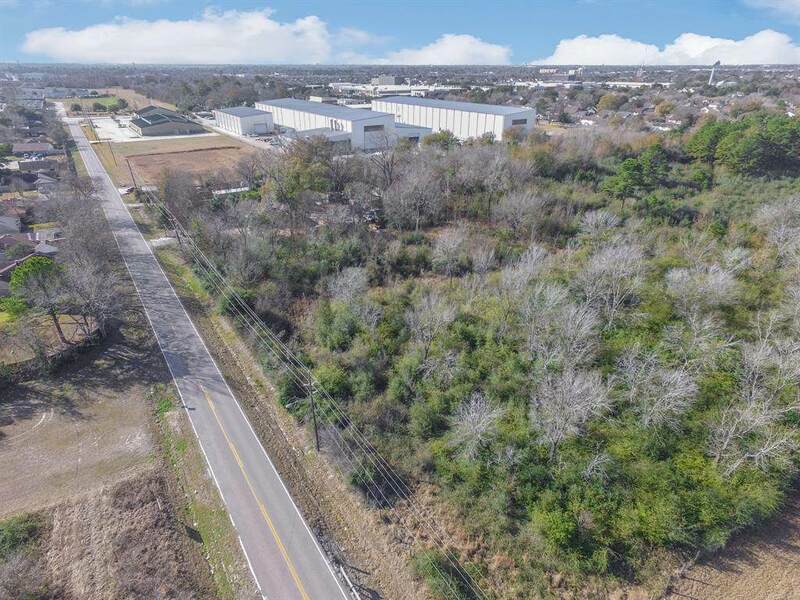 Great potential to develop commercial real estate, such as industrial warehouse, business park or mobile home park.